Flite Craft Model Co. Inc.
We are a full line R/C hobby shop serving the Kitchener / Waterloo, Southern Ontario region for over 25 years. 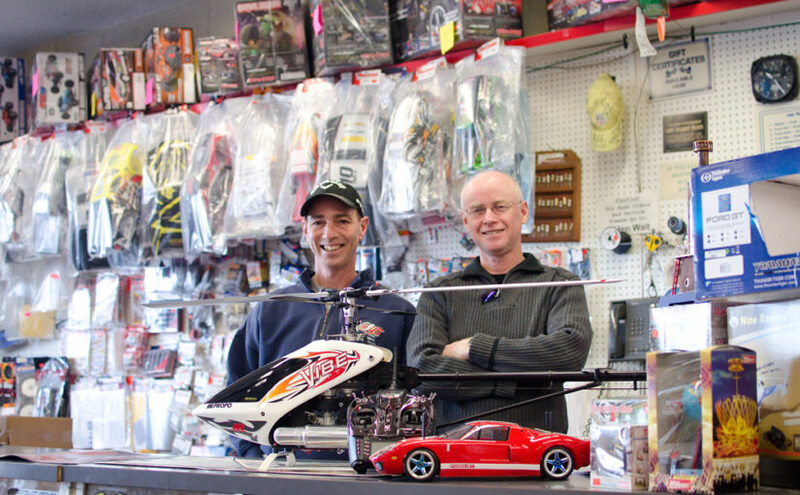 We have the largest inventory of model aircraft, cars, boats, helicopters and accessories in the area. We also carry plastic models, kits, rockets, slot cars and trains. All your hobby needs at competing prices and with expert service.